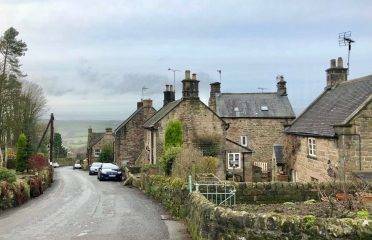 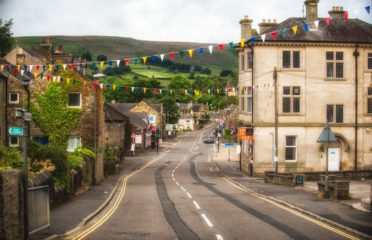 It is made up of three distinct areas: Calver Bridge, Calver Sough (pronounced ‘Suff’) to the north, and the main village itself. 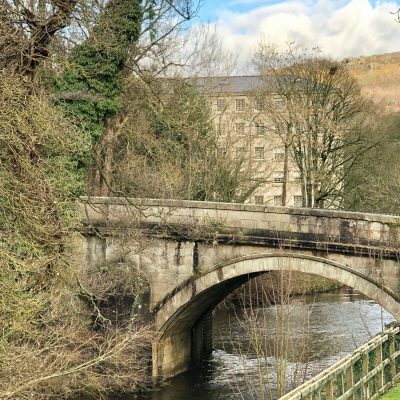 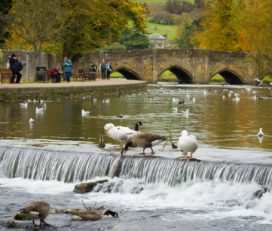 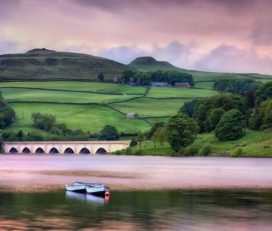 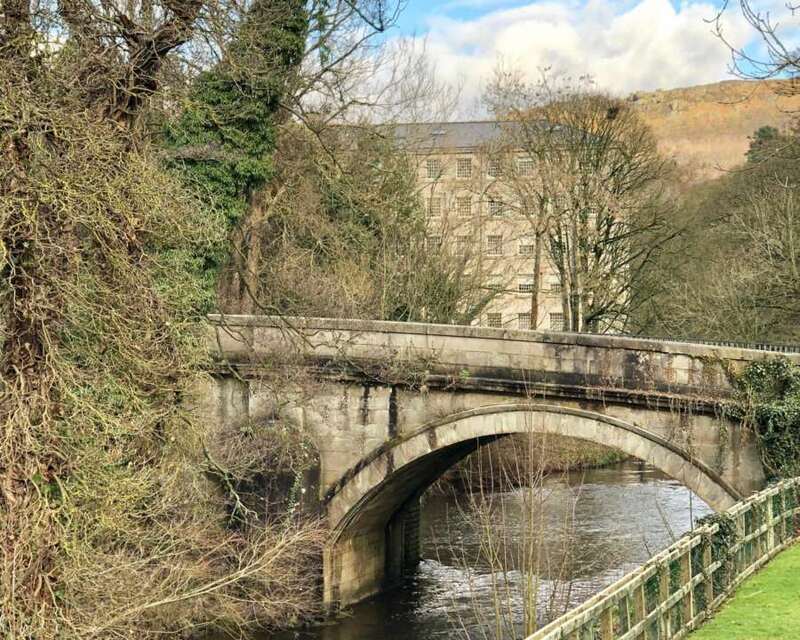 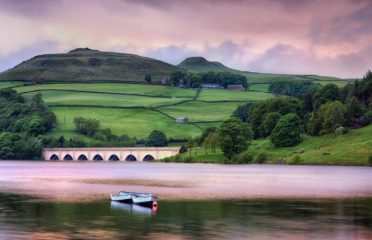 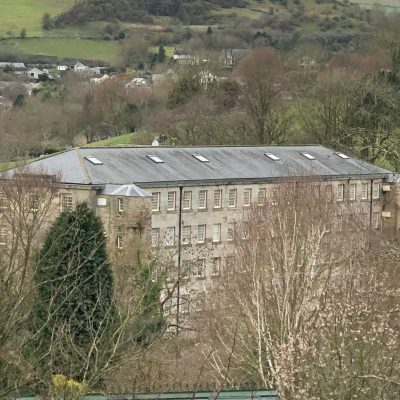 The area known as Calver Bridge is positioned on the River Derwent, where a beautiful 18th Century bridge crosses the water at the historic Calver Mill, built in 1804. 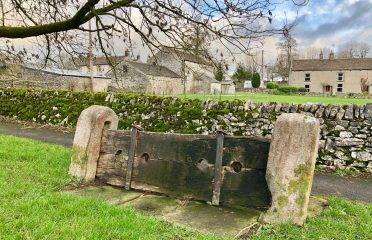 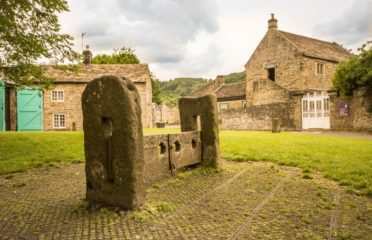 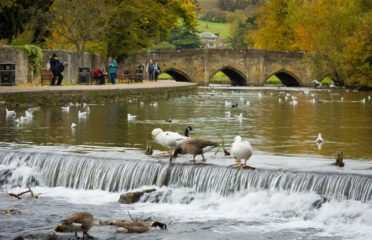 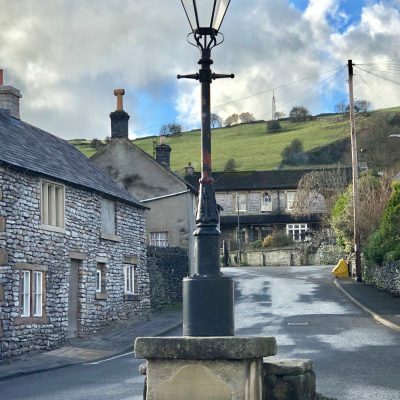 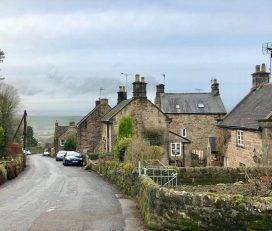 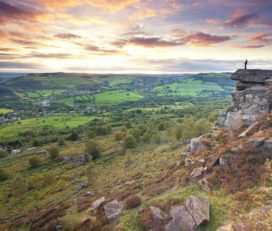 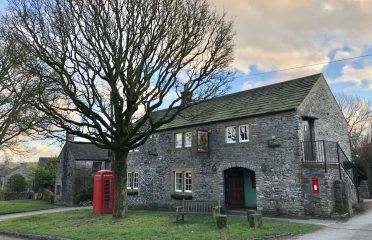 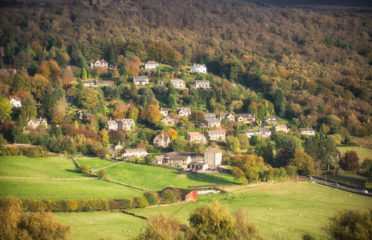 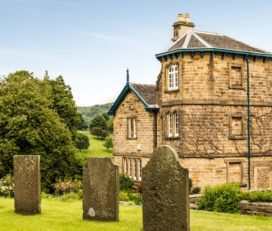 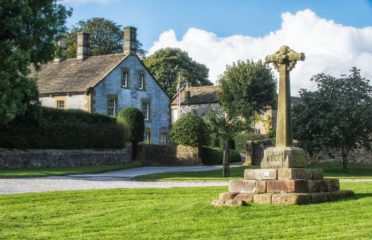 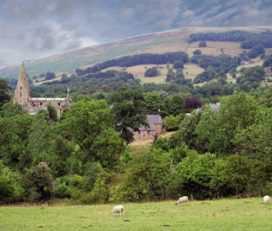 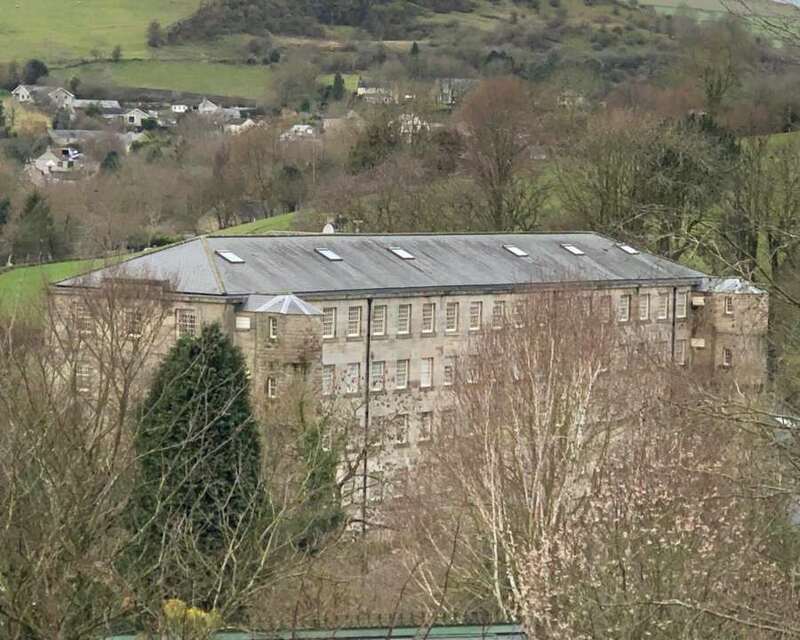 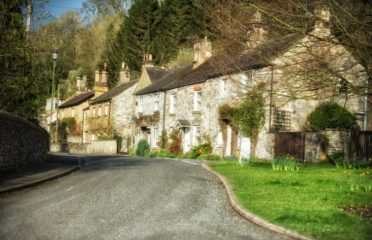 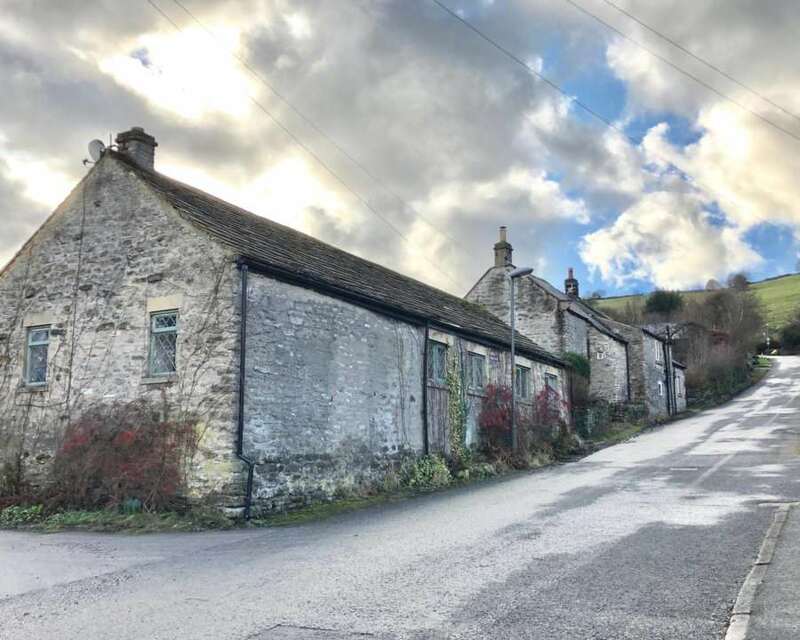 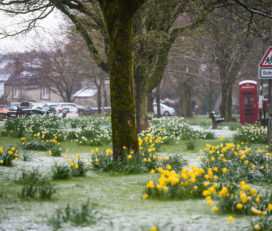 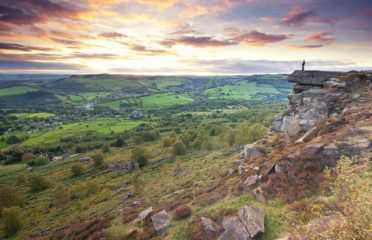 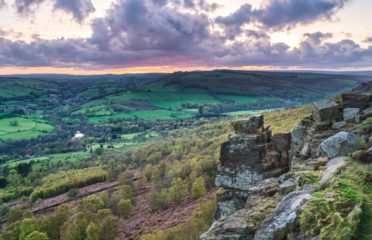 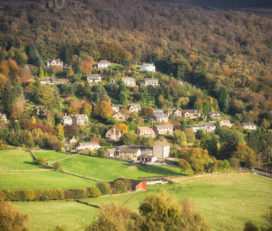 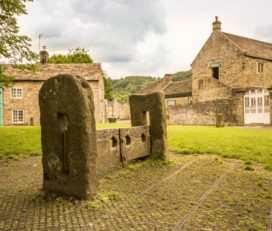 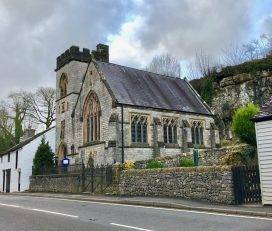 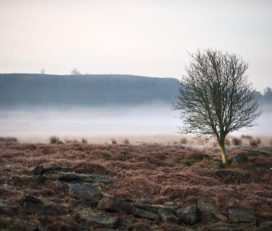 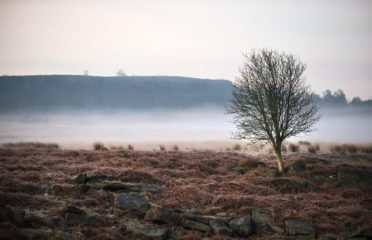 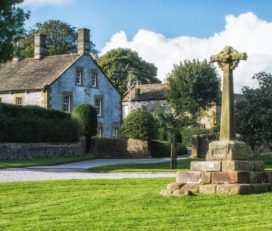 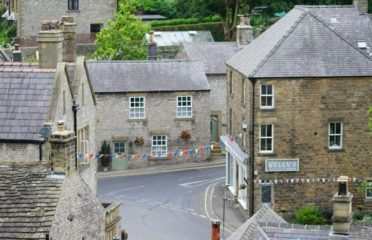 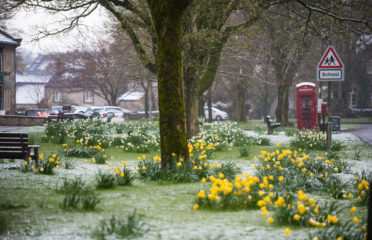 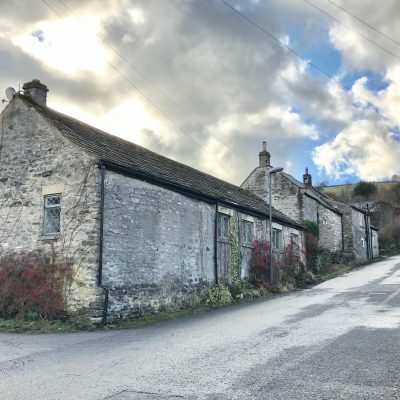 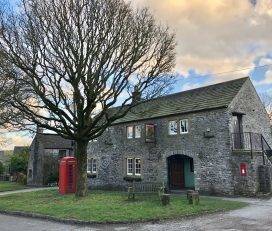 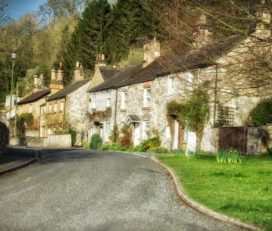 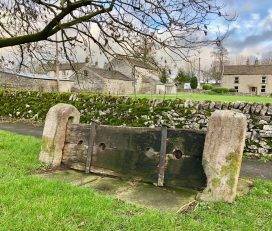 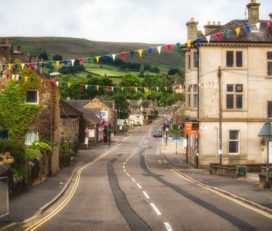 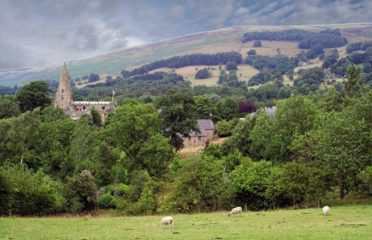 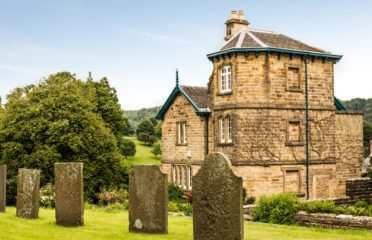 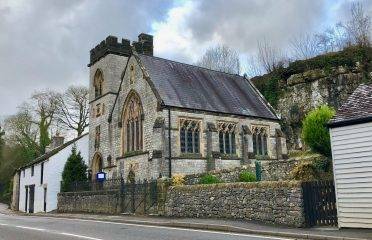 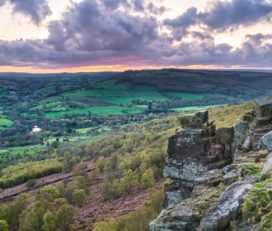 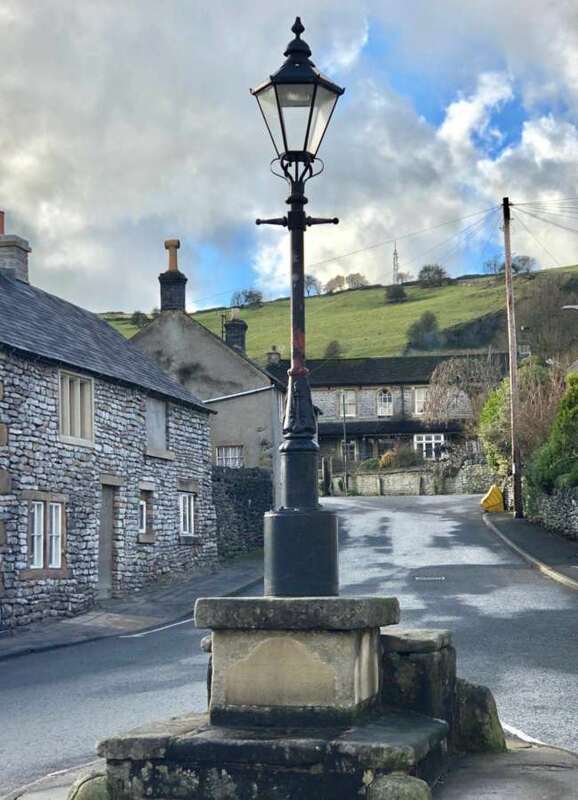 Read more about the village of Calver HERE.